Please call us at 419-678-OHIO to set up your appointment. 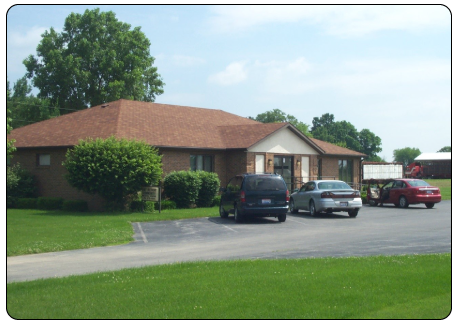 All appointments are taken through our scheduling department to better serve your needs. 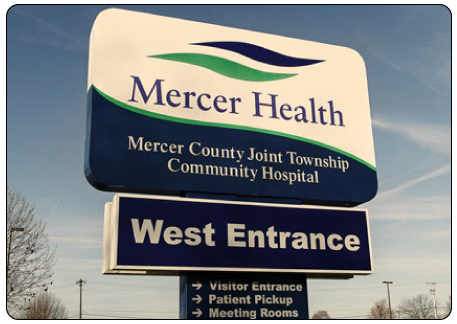 For those patients unable to come into our outpatient centers, we can provide Therapy Services in your home through Mercer Health Home Care. 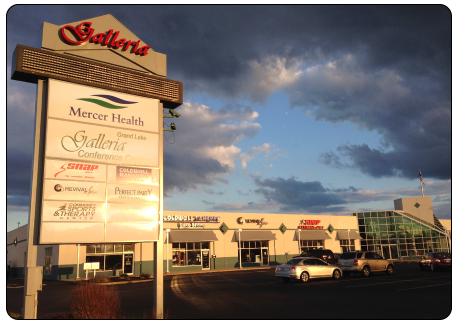 After hours we can be contacted through the hospital operator for urgent therapy needs by calling 419-678-2341. An on-call therapist will return your call.